Find out what’s happening at The LAB, Miami’s first coworking space nestled within Wynwood’s creative & vibrant neighborhood. 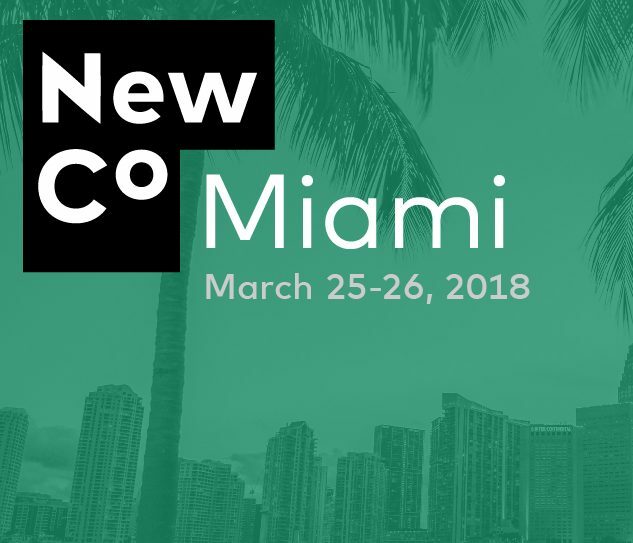 In this tour, you’ll learn how coworking in Miami began and about The LAB’s current members. After the tour, you’ll meet LabVentures, our new company-builder which is designing and launching new startups.